This clip is from Championship Productions . This series features Louisville Head Coach Anne Kordes. Coach Kordes was also the 2010 and 2011 USA Select National Team Coach as well as the former President of AVCA. The video is a YouTube video, so you will need to be able to access that site. Press the play arrow for the video to start. There are more notes below this video. There is sound with this video, so please make sure that your sound is on. In this series Coach Kordes does a great job explaining the basics of the 4-2, 6-2 and 5-1 offenses. Explaining that all there are appropriate for every skill level. She explains all of the rotations in each system, expertly demonstrating how to line-up as well as various transitions into attack. 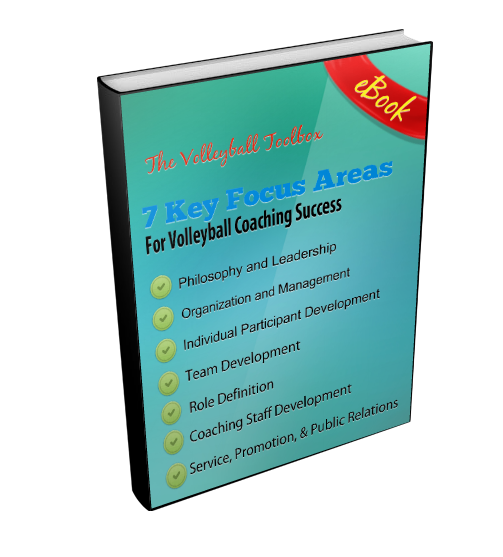 She will also help you to match your offense to the skills and attributes of your setter or setters. In the clip below Coach Kordes focuses on the 5-1 offense. Coach believes the 5-1 offense is the most popular offense. The 5-1 is typically utilized when a coach feels that they have one very good setter and they want that person to remain in that role and stay in the match at all times. Typically you are looking for a very skilled player. One whose setting skills are superior to all of the other potential setters on the team. In addition the setter in the 5-1 offense should have great communication skills, be aggressive and demonstrate tremendous leadership. The setter should be someone that can lift her team up and change momentum by talking to her team. If you have that setter then the 5-1 might be right for your team. Coach Kordes explains how to line-up in each rotation in the 5-1. She also shows how to avoid overlapping so as not to give away out of rotation points. She also demonstrates various attacks from different serve receive formations in the 5-1.